Clean, Updated, Super neat and MOVE IN READY! Outside storage. 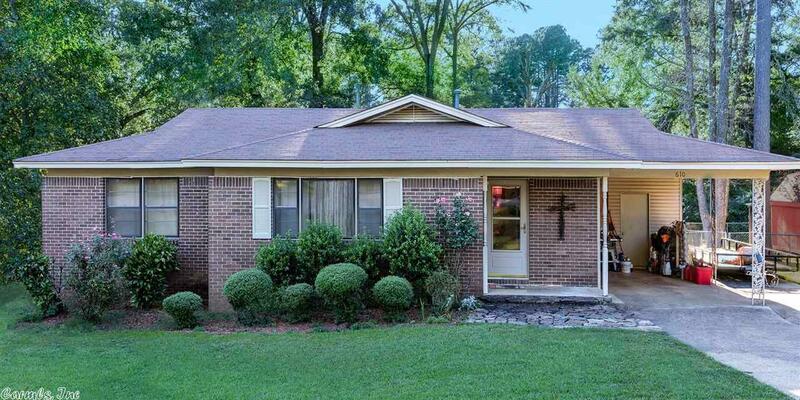 Lovely brick family home within walking distance of schools. Very nicely updated, Awesome craftsmanship! Beautiful Hardwood floors! Big lot with fenced yard, Large deck. Newer roof, HVAC in 2015. Extra Parking. Run to this one ! It won't last long.